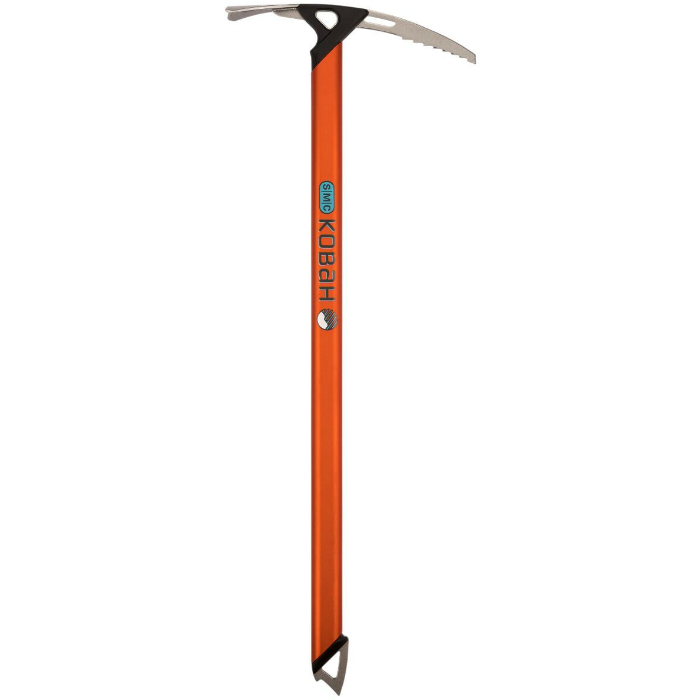 The Kobah ice axe was designed to maximize comfort and performance on the glaciated volcanoes of the Cascades but will help you execute objectives on any peak. 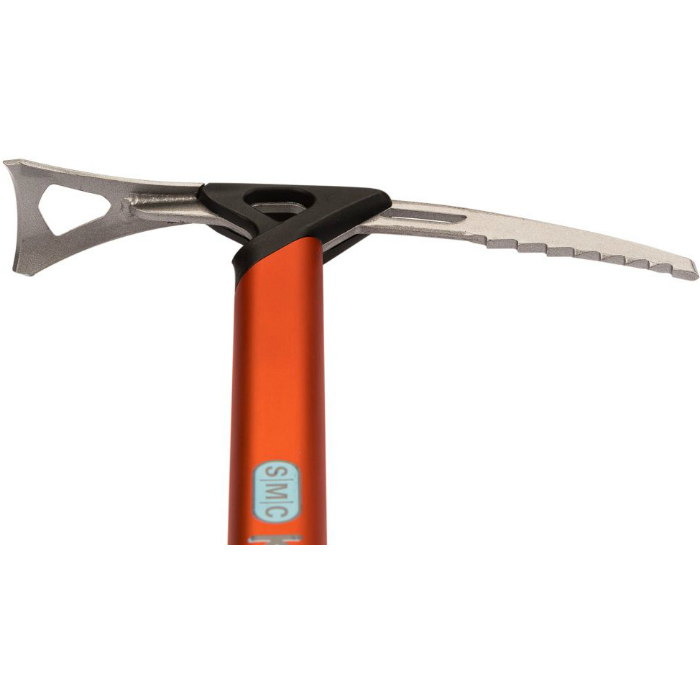 The bonded, wraparound polyamide head is insulative and ergonomic whether using a self-arrest or self-belay grip. 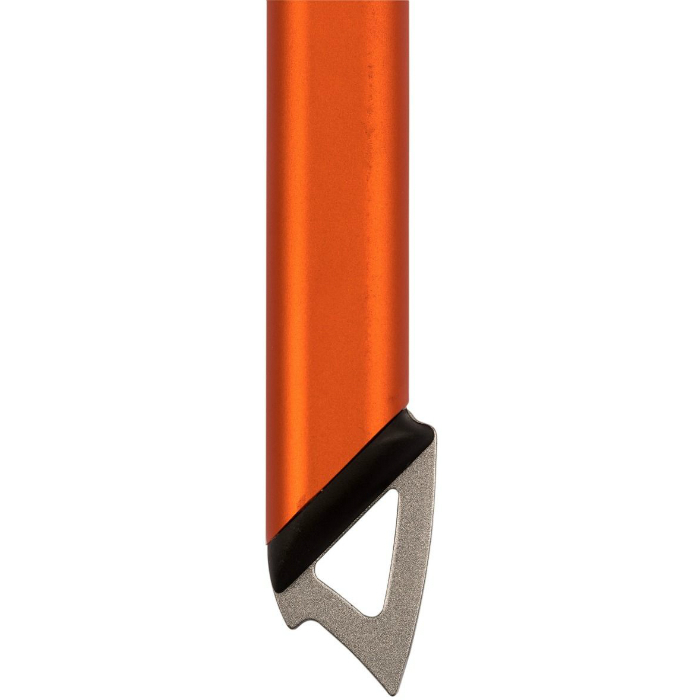 The durable, positive clearance pick provides versatility for climbing or self-arrest and ergonomic details like glove-friendly edges on the underside of the pick demonstrate laser-focused attention to detail. Kobah gives you lots of options for easy clipping and leash attachment by including generous carabiner holes in the head and spike.